Container Supply is the most reliable and competitive supplier for all sorts of roll containers for over 15 years. 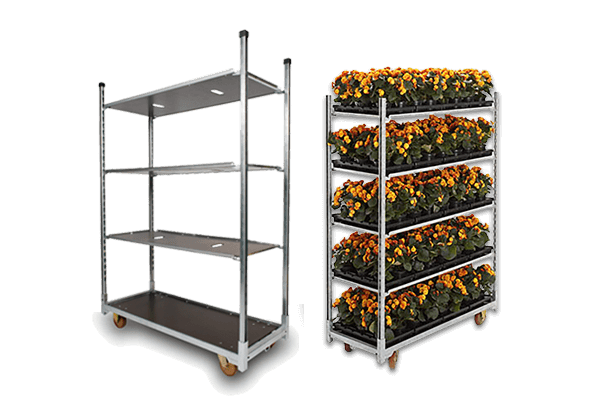 All our high quality containers are weatherproof, galvanised and durable. 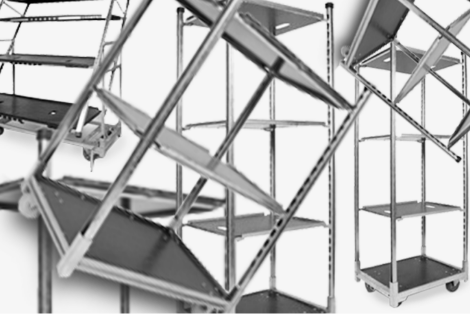 The containers are stackable and the shelves can be placed at various heights. Furthermore there are several different accessories available as well. Due to the large production numbers we are confident that our price to quality ratio is unparalleled in the container business. There are surely vendors selling containers for less money but be very careful with the delivered quality. Poor quality containers do not only give many problems when using them, but can cause hazardous situations on the work floor. We stock large amounts of containers to ensure almost 100% availability throughout the entire year. We can also deliver all through Europe, ask us for a quote. Best is to mail us with your questions and address.